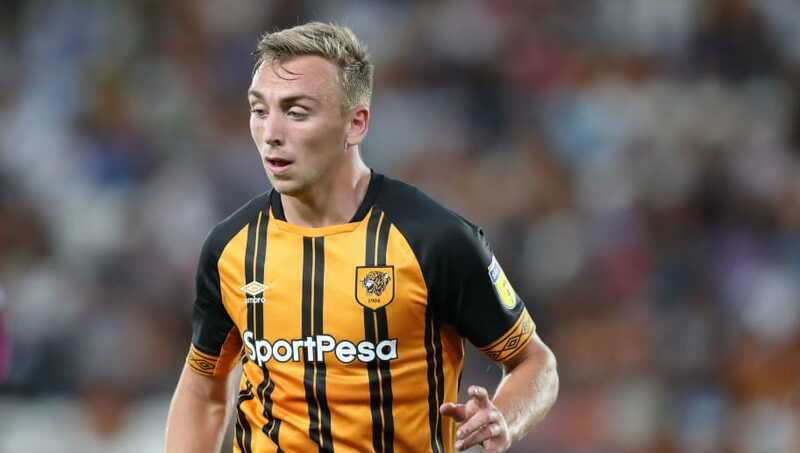 Rumours of Tottenham being interested in a move for Hull City winger Jarrod Bowen have been quickly quashed by Mauricio Pochettino, who admitted he had never heard of the player before Wednesday. Bowen has been in fine form for Nigel Adkins' side lately, with seven of his 11 goals this season coming since the start of December, including a brace against Championship leaders Leeds on 29 December. Reports on Wednesday claimed that ​Tottenham were interested in Bowen ​and would have to fork out £20m for the 22-year-old, but Pochettino admitted that these rumours were not true. "The first time I heard [about] him was yesterday or before yesterday. I heard for the first time yesterday this name. It’s like many names that appear in the media - rumours," said the Argentine, quoted by the ​Hull Daily Mail. "There’s many interested in this business. How many players are today in the media that are related with Tottenham, and have been in the past? Be careful because hundreds of players were related with the club and then never happened. I think my answer is so clear." While these rumours may have been dismissed, there is no doubt that Bowen will command interest from Premier League teams if he keeps up his recent form. He scored 14 goals during his breakthrough season in 2017/18 and is well on his way to improving on that. Bowen's goals have helped Hull to embark on an eight-match unbeaten run, elevating them from the Championship relegation zone to the relative safety of 13th, though they remain seven points adrift of the play-off places.